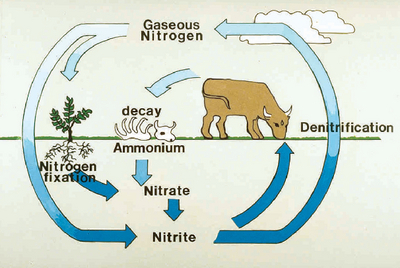 This DVD will help you teach the basic cycling of chemicals in our biosphere. Highlights include the oxygen-carbon dioxide cycle, the nitrogen cycle, the water cycle, and the toxic chemical cycle. It comes with a guide. Closed-captioned. Duration: 21 minutes.